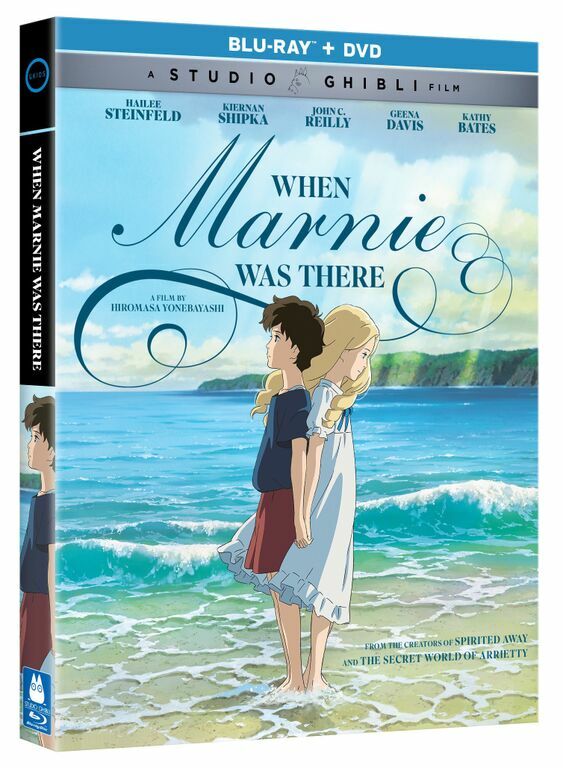 Now the story that made us look at emotionally charged friendships in a whole new light is coming to Blu-ray Combo Pack and DVD on October 6, 2015 from Universal Pictures Home Entertainment. The plot follows author Joan G. Robinson’s critically acclaimed children’s story of the same name. Besides a stellar storyline and production company, the tale is voiced by a star-studded cast including Hailee Steinfeld (‘Pitch Perfect 2‘), Kiernan Shipka (‘Mad Men‘), John C. Reilly (‘Chicago‘), Ellen Burstyn (‘Interstellar‘), Kathy Bates (‘American Horror Story‘) and Geena Davis (‘Thelma and Louise‘). 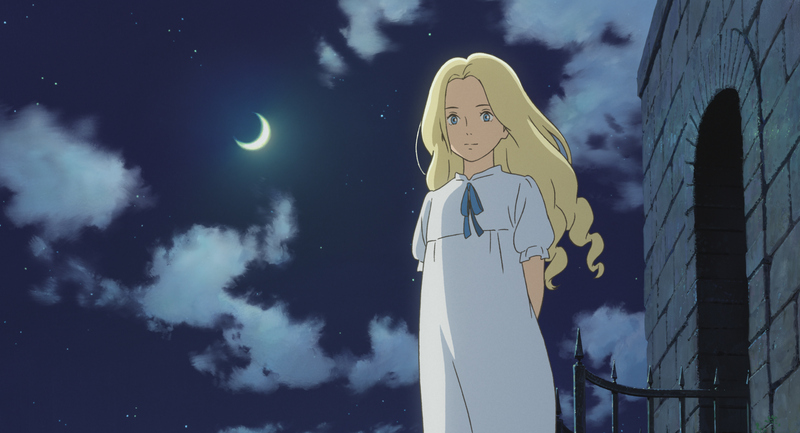 It’s a charmed lineup, when coupled with the gorgeous animation, romantically perfect moonlit seascapes and bewitching orchestral arrangements make this an integral story for anyone looking for a film anchored in friendship. This entry was posted on Friday, August 21st, 2015 at 6:33 pm	and is filed under Books, Film, News. You can follow any responses to this entry through the RSS 2.0 feed. You can skip to the end and leave a response. Pinging is currently not allowed. « Top 5 WWE Summerslam Matches!! I need something pliable... Spit.